Cruise control first appeared in premium cars. But now it is being offered in mid-range cars too. 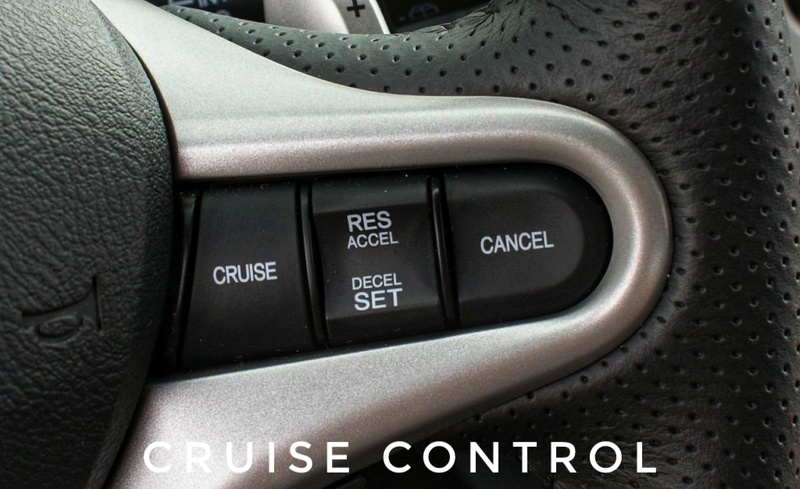 What is this cruise control and why are we discussing it today? Come now and let’s find out the details as the pros and cons of cruise control in cars and should you have it or not in your car. Cruise Control is a feature that is positioned in the car's steering wheel. The steering wheel has a button that allows cruise control to be on-off. You do not need to step on the accelerator pedal after turning on it. When you turn on this feature, you have to set the speed of the car, after which you can remove your foot from the accelerator paddle, now with the help of cruise control, your car starts running on a fixed speed. However, as soon as you apply the brakes, the cruise control function will be automatically shut down, to be used again, it will have to set the speed again. The cruise control usually works above 50 km / h. It is quite useful in terms of travel on highways and long distance. In the long distance journey, it gives a lot of comfort to the driver and also enhances the mileage. Those who travel long distances should take a car with a cruise control, which can be beneficial for them. After cruise control is turned on, it is possible that the driver may sleep or becomes inadmissible, which can cause an accident. It is therefore important that you have to stay alerts while driving a car in a cruise control as you drive in normal mode. 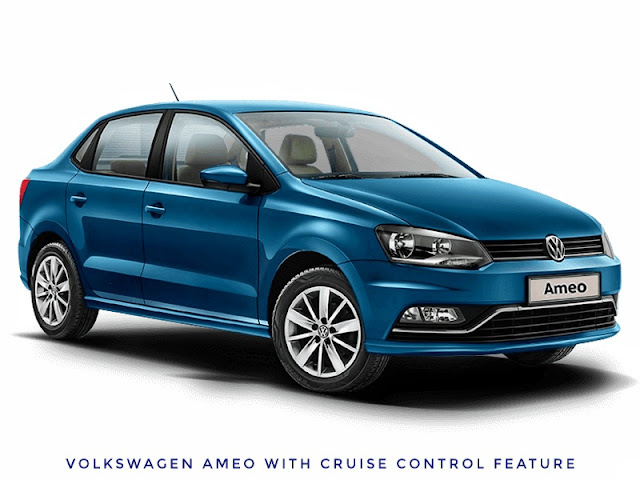 If you want to use cruise control, you don’t really have to buy the top variant of the car, nowadays it is available in mid-segment cars too viz, Volkswagen Ameo. It will suit your pocket also and you can have a feel of a top-notch feature of premium cars. So, I hope you like the above mention my point of view on the pros and cons of cruise control in the car and this will help you to come to some decision. Meanwhile if you go with people like me I really don’t suggest to have cruise control in car as I just love to drive and try to take things under my control, apart from this, I really think that having a cruise control in your car can make you a reckless drivers as the analysis and research says that 40% of the cars with an accident were in the cruise control.